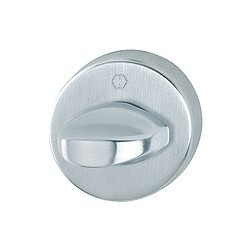 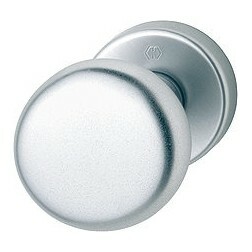 Interior door handle Hoppe Santiago series on round rose. 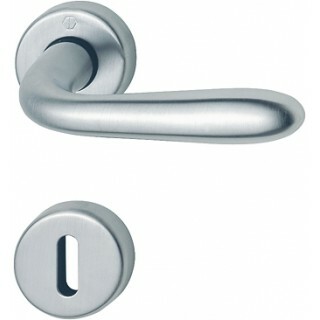 Door Handle Santiago series made by a famous German firm Hoppe. 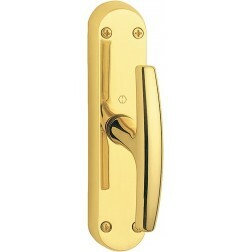 Made of heavy brass with return springs reinforced for longer life. 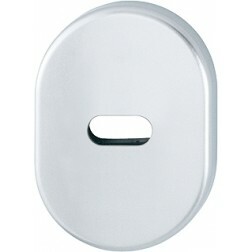 The rosettes and escutcheons measuring 44 mm in diameter, the handgrip 116 mm. 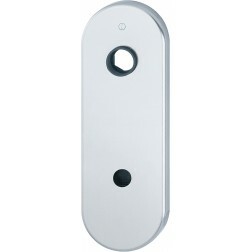 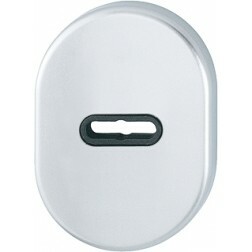 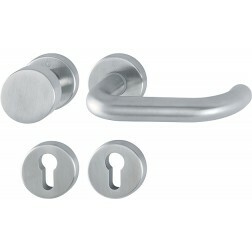 All Hoppe handles possess a functional warranty up to 10 years. 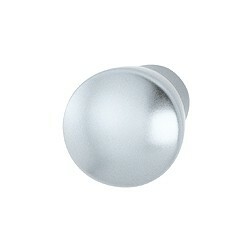 It will be shipped in pairs with mounting kit for installation in its original packaging.